For over 20 years The Clements Group have become an integral part of the Coronado community and real estate market. 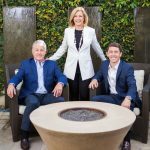 Since 2012 they have been the market leader offering their clients an unsurpassed level of service, backed by the global strength of Berkshire Hathaway HomeServices California Properties. 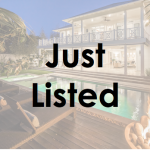 View recently listed homes in Coronado. 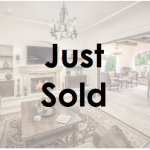 View recently sold homes in Coronado. 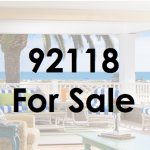 View all homes for sale in Coronado. 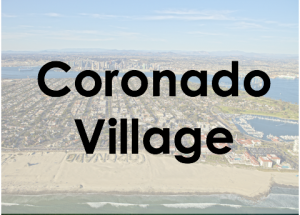 Learn more about the Coronado Village. 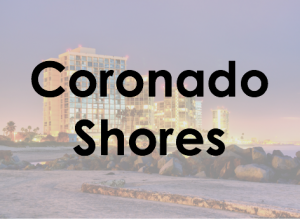 Learn more about the Coronado Shores. 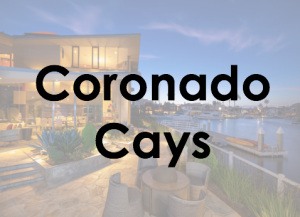 Learn more about the Coronado Cays. For over 20 years The Clements Group have become an integral part of the Coronado community and real estate market. Since 2012 they have been a market leader offering their clients an unsurpassed level of service, backed by the global strength of Berkshire Hathaway HomeServices California Properties! 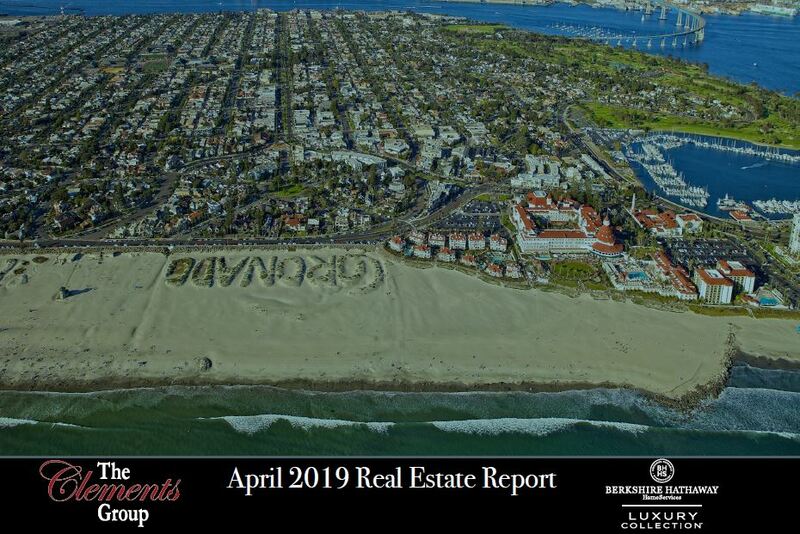 Whether buying or selling a $500,000 condo or a $20,000,000 oceanfront estate, The Clements Group have become known as the team who understands the market and exceeds expectations.